The third meaningful vote on British PM Theresa May’s Brexit deal has been called off after Speaker of the House of Commons John Bercow ruled on Monday that May could not hold another vote unless the deal was fundamentally changed. The government said it would try to pass the deal next week, but the move has effectively solidified the need for an extension of the March 29 deadline. May will write to European Council (EC) President Donald Tusk requesting a delay before attending an EC Summit beginning tomorrow in Brussels. While UK lawmakers rejected leaving the EU without an agreement, the vote is non-binding and a no-deal Brexit remains the default legal setting should the UK fail to secure an extension. The possibility of the delay has swung some Eurosceptics behind May, but the Democratic Unionist Party—which props up the minority government in parliament—still opposes the deal amid concerns over the Irish backstop. 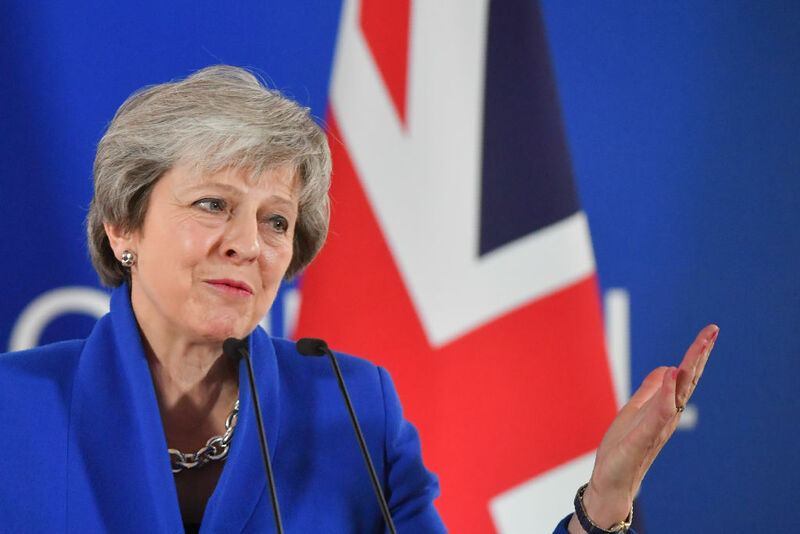 Should May manage to get a deal through before the deadline, it would still require a short technical delay to June 30 to get the necessary legislation passed. However, it is expected that a lengthy delay will be needed, which May will likely request at Thursday’s EC. The EU has made clear if the UK wants a longer extension, it will have to participate in European elections at the end of May.